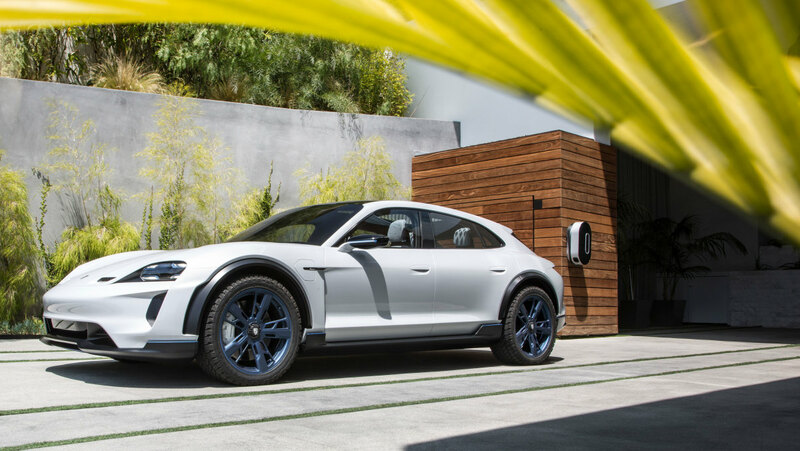 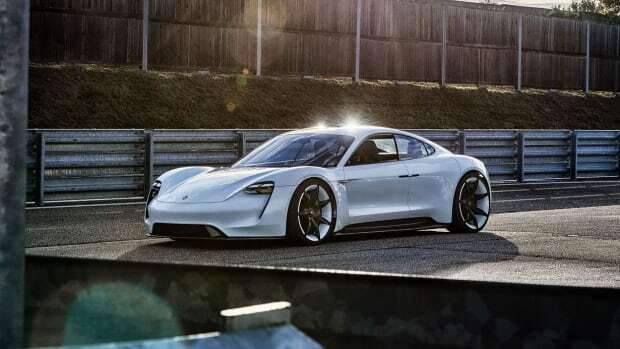 The much-anticipated "Tesla killer" from Porsche, the all-electric Mission E, is getting an all-new name ahead of its 2019 release: the Taycan. 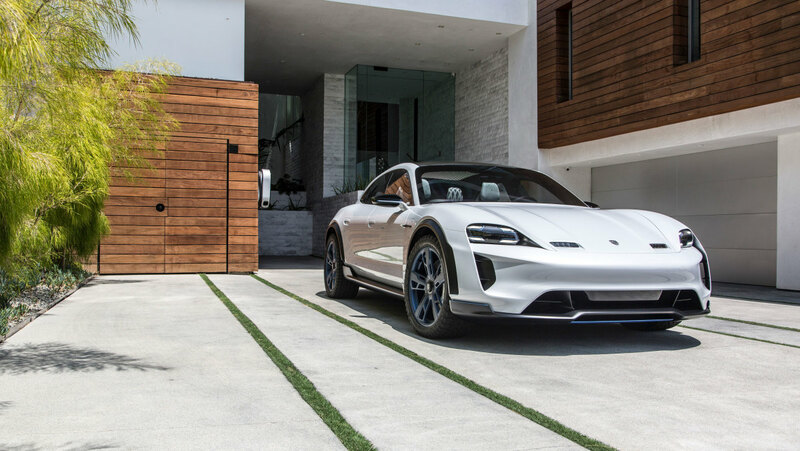 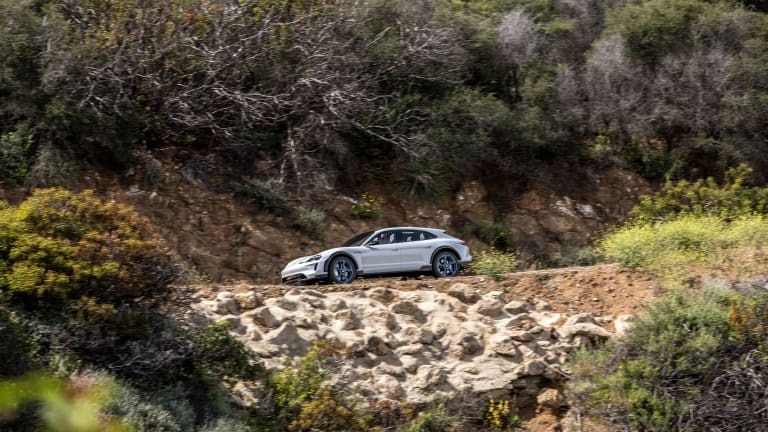 Pronounced "tie-con" and roughly translated to “lively young horse,” the fresh name is welcomed by critics who felt Mission E was too similar to the naming structure in place by Tesla. 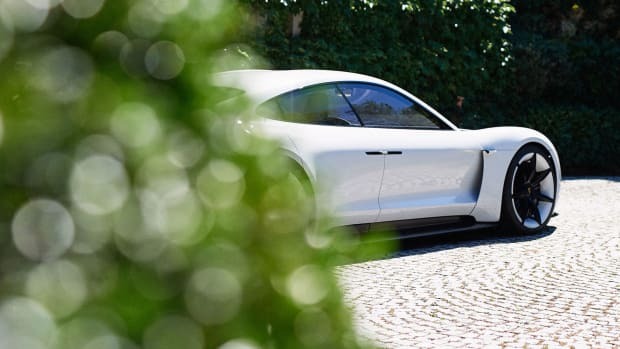 Set to be released in 2019, the Taycan packs two electric motors that can jump from 0 to 60 mph in less than 3.5 seconds with a range just under 300 miles. 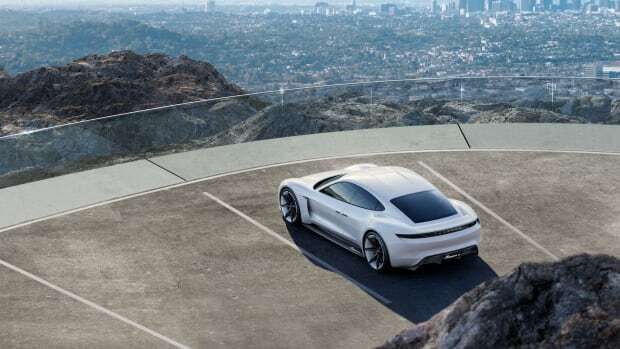 The vehicle will start around $75,000.